Smooth and creamy. Strong, floaty high. Good staying power. Definitely recommend. 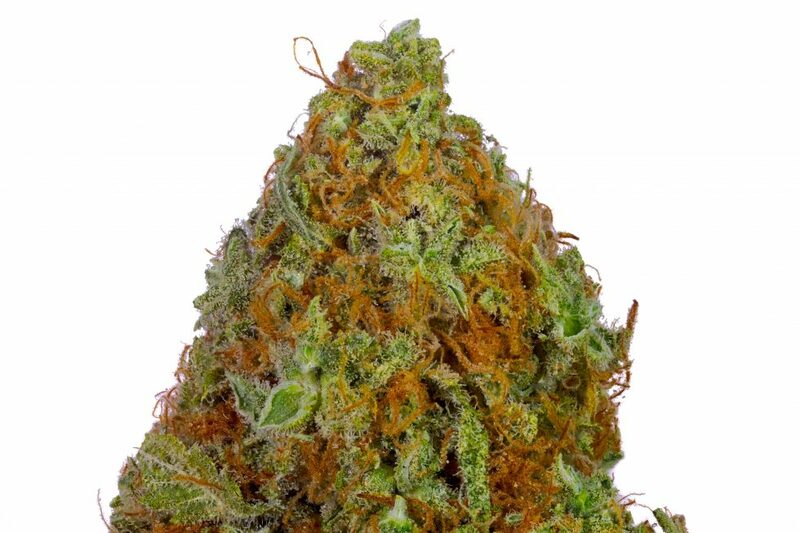 Dig the organic strains from this site – I didn’t realize how much cleaner weed could taste!! This one has a crazy THC kick to it! New favorite!!! !